If the relief asked for in a writ petition is against exercise of power under criminal law or the proceeding would be a criminal proceeding, or the proceeding if carried to its conclusion ultimately may result in sentence of death or imprisonment or fine or forfeiture of property, such writ petition should be treated as filed against a proceeding under criminal jurisdiction. In such a case, the Letters Patent Appeal/Writ Appeal is not maintainable, the Full bench said answering the reference in negative. 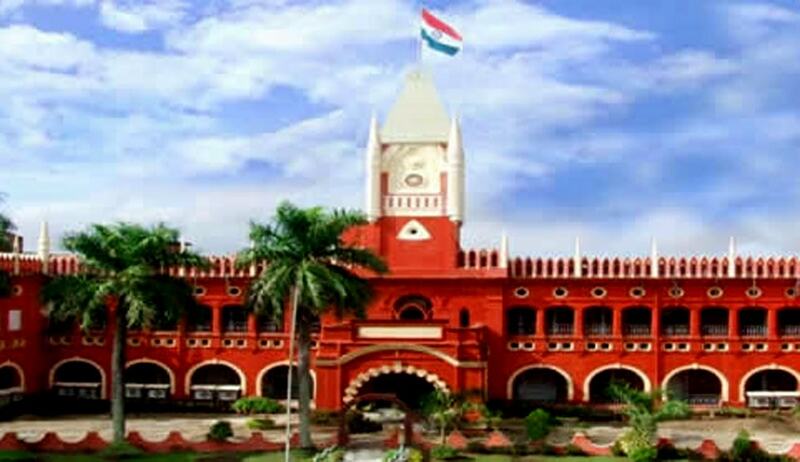 A full bench of Orissa High Court has held that an intra-court appeal filed against the judgment of the Single Judge rendered in a writ petition in which direction for further investigation in a criminal case was sought for, is not maintainable. Full bench comprising of Chief Justice D.H.Waghela, Justices Pradip Mohanty and Raghubir Dash, answered the reference to it, by a Division bench, in negative. The petitioner, who was the informant in a criminal case, had challenged the action of the I.I.C (Police officer), not proceeding against the persons which he had mentioned in his FIR. The Single Judge dismissed the Writ petition finding that there was no serious irregularity or mala fides in the investigation. Aggrieved by the said order, he filed an appeal before the Division bench. The respondents questioned maintainability of the appeal, and hence reference was sought from a Full bench. Referring to Apex Court decision in S.A.L. Narayan Row v. Ishwarlal Bhagwandas, AIR 1965 SC 1818, the bench said that a criminal proceeding is one in which the proceeding, if ultimately carried to its conclusion, may result in imposition of sentences such as death, imprisonment, fine or forfeiture of property. The court observed that, in the instant Writ appeal if allowed and relief sought for in the writ petition is acceded to, it would amount to directing further investigation. In such event, it may lead to filing of charge-sheet by the Investigating Officer, framing of charge and can result in conviction and order of sentence. The bench said whether an order passed by learned Single Judge in a writ petition under Article 226 of the Constitution of India is a proceeding under civil jurisdiction or criminal jurisdiction, can be determined by taking into consideration the nature of proceeding. That means, if the relief asked for in a writ petition is against exercise of power under criminal law or the proceeding would be a criminal proceeding, or the proceeding if carried to its conclusion ultimately may result in sentence of death or imprisonment or fine or forfeiture of property, such writ petition should be treated as filed against a proceeding under criminal jurisdiction. In such a case, the Letters Patent Appeal/Writ Appeal is not maintainable, the bench held. The Court said that it does not agree with the Full bench decision by Andhra Pradesh High Court in Gangaram Kandaram v. Sunder Chhkha Amin and others, 2000 (2) ALT 448, where the learned Single Judge while exercising extraordinary jurisdiction under Article 226 quashed the criminal proceedings, the Full Bench of the Andhra Pradesh High Court held that such exercise of powers is not in exercise of “criminal jurisdiction”.